Dr. Smith received his undergraduate degree from Southern Methodist University (’78) and his dental degree from the University of Texas Dental School in Houston (’82). He is also a member of the OKU honor society and the United States Active Duty and Reserves in Charleston until 1993. He began practicing in his hometown of Beaumont, Texas in 1985 until he moved his practice to Greenville, SC in 1993. Dr. Smith is a member of several dental societies including, the American Dental Association, the South Carolina Dental Association, as well as the Piedmont and Greenville Dental Societies, and is an active member of the Pankey Institute Alumni Association. Dr Smith enjoys spending time with his wife, Christie, his 3 children Brock, Meredith, Ashley, and his grandchildren whenever their busy schedules allow. Also, he likes to spend time flying as a commercially rated pilot, scuba diving, and playing piano and guitar. 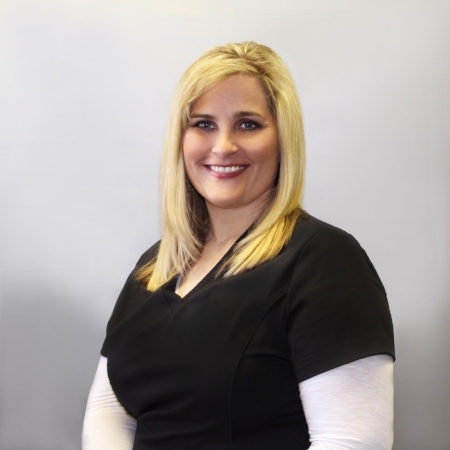 Kristi has been with Dr. Smith since March 1997. She is married and has 2 beautiful children! In her free time, she enjoys reading, traveling, and watching her daughter play travel softball. Lee has been with Dr. Smith since March 1996. When Lee is not in the office, she and her husband are traveling and camping with their dog. She also enjoys gardening and home renovating. 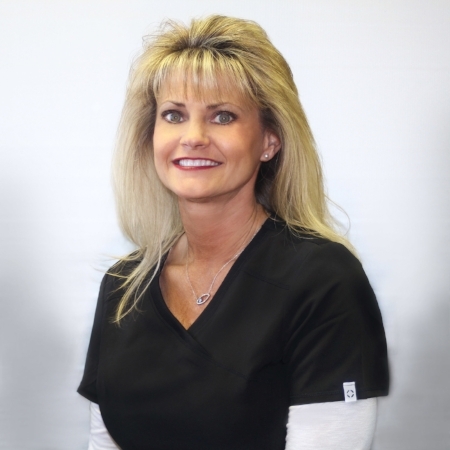 Rhonda has been with Dr. Smith since 2004. Prior to Dr. Smith’s office, she worked for a pediatric dentist for 5 years. She and her husband enjoy watching their son, Trevor, play baseball. Rhonda also enjoys hunting, working out, and family beach trips.